Welcome to Twitch Designs where you can buy your authentic Stream Design. You enjoy streaming your favorite games on Twitch? Great! The standard overlay used by Twitch, however, is not ideal to really capture your target audience. To beat the competition and reach more viewers than other streamers, your audience should be able to tell what game you’re playing right away – and then keep them hooked with beautiful, rich visuals that have been handcrafted for you! World of Warcraft, Pokémon, or Call of Duty? With a Twitch Overlay that we designed for the needs of gamers today, you can enrich the experience of your viewers even further. A truly great Stream Overlay goes a long way in creating the perfect atmosphere for your game – such as a dark, brooding environment while you fight legions of demons in World of Warcraft, or a colorful, cheerful template that complements your hunt for the rarest of Pokémon. Our Twitch Templates not only show off the game itself, but leave room for your facecam as well. Still not enough? Pick your choice of animated overlays which create an active, busy environment even during streaming breaks to keep your audience engaged. 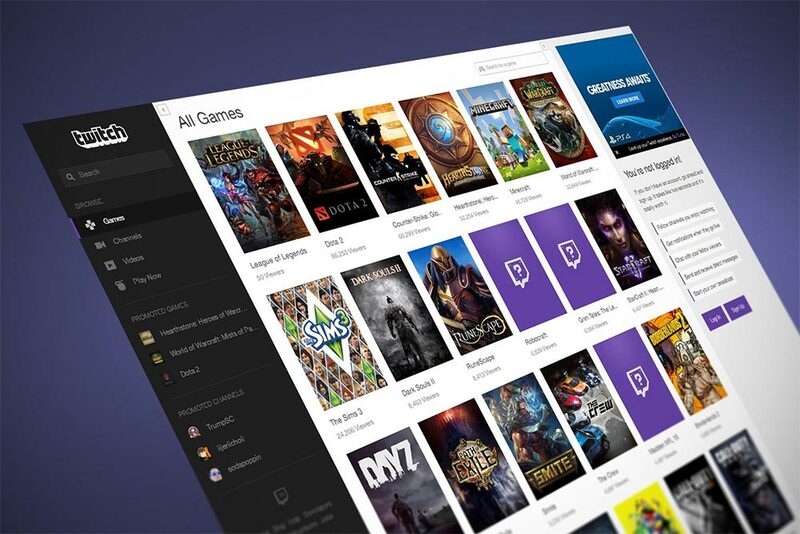 We offer Twitch Panels and Overlays for the most popular games around – now and in the future, of course. Set yourself apart from the competition and offer your audience a unique view of the action! Your next stream is about to start in 15 minutes and you want to surprise your regular subscribers with something brand-new? We deliver every Twitch Overlay in just 30 seconds directly to you! Combined with the easy setup of your new Stream Overlay, you can switch your template quickly and without interrupting your stream for longer periods of time. Once you have purchased one of your Twitch Panels, you can easily access it in your members account on this website. 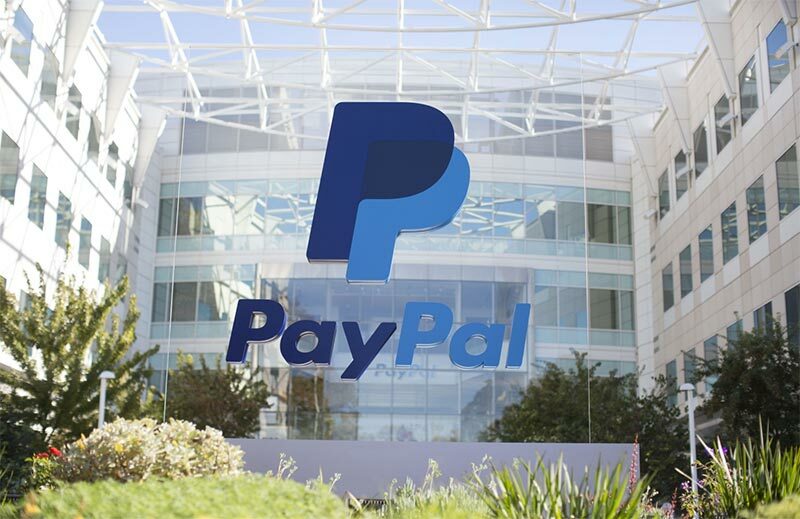 We support the fastest and most secure payments by offering the most widely used payment methods (including PayPal). Something doesn’t quite go as you would have expected? Our customer support will gladly answer any questions or help you with our products. It’s completely free and available via e-mail from your PC, notebook, tablet or smartphone at any time. You have just begun streaming on Twitch? Kickstart your streaming-life with one of our premium Twitch Overlays, created by educated designers and graphics enthusiasts! You have been streaming for years and have lately been struggling to reach higher subscriber numbers? Enhance your streaming channel and become visually appealing to your subscribers as well as to a completely new audience. You can make all this possible by simply purchasing a Twitch Overlay and applying it to your current channel. You can’t find a template that really fits what you need? 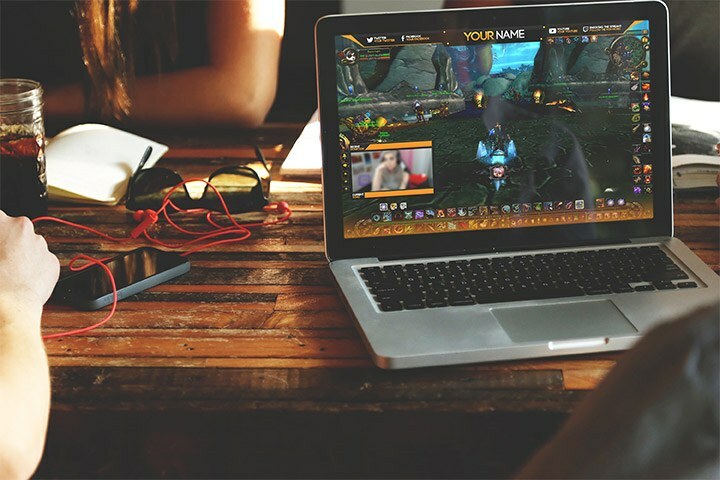 Our designers will also fulfill the demands of our customers by creating a unique Stream Overlay per your wishes. High-definition graphics, overlays and templates await – take your streaming-experience to the next level!